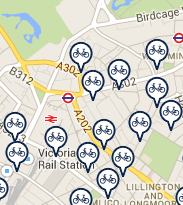 Small, fast and simple cycle hire status page. It can be customized for commuters to show status of selected stations near work and home. 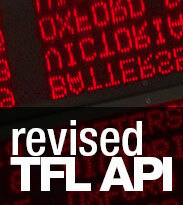 Simple web tool that shows you the arrival board information for your local bus stations. Faster and provides more data than the TFL boards. The Tube API re-formatted to support a JSON and JSONP interface. Also sports a simplified response structure and trimming down of unused data points. 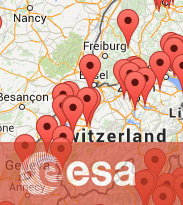 Renders the Small & Medium sized enterprises list from ESA on a google map for easier browsing. Nicer than an alphabetized list of addresses. 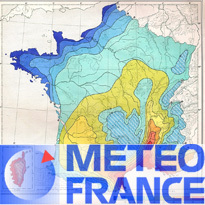 Light-Weight version of the France Weather Services (Méteo) data designed for use on mobile device browsers. 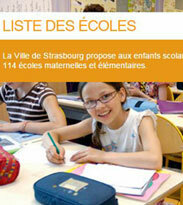 Customizable for every area covered by France Méteo. 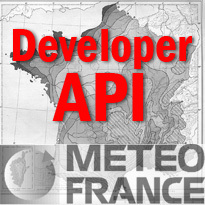 JSON(P) API exposing the forecasting data from France Weather Services (Méteo). Designed for use on mobile device platforms. Customizable for every area covered by France Méteo. 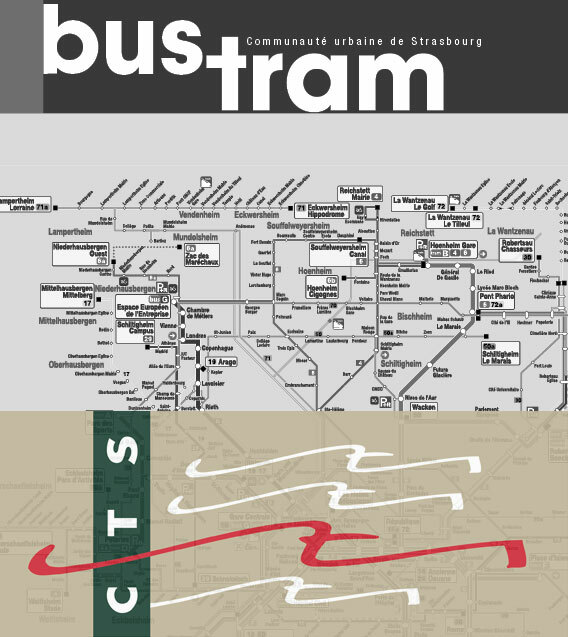 Mobile friendly light weight website that shows real-time arrival information for CTS buses and trams in Strasbourg, France. 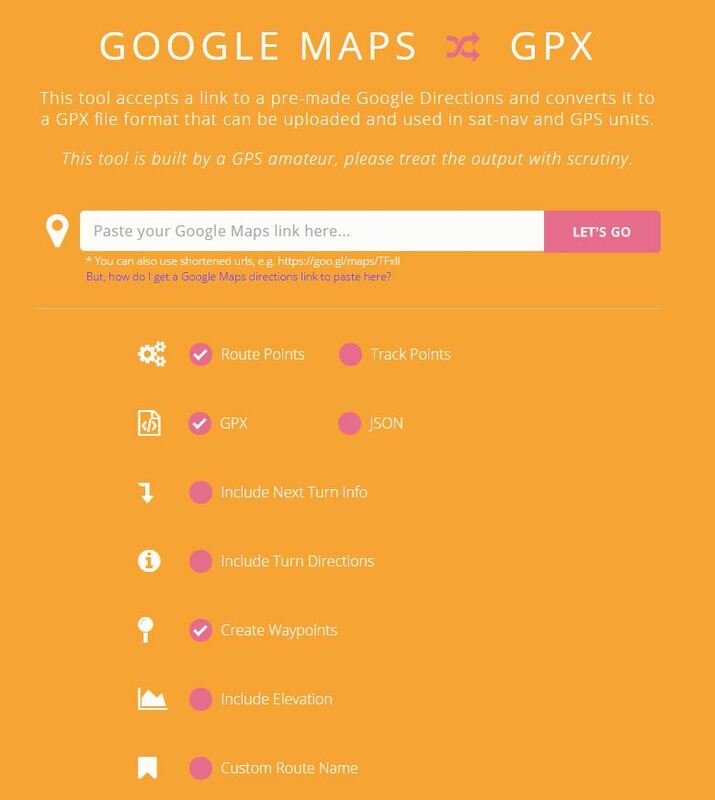 Converts a pre-made Google Directions to a GPX file format that can be uploaded and used in sat-nav and GPS units. Includes turn information and elevation data. 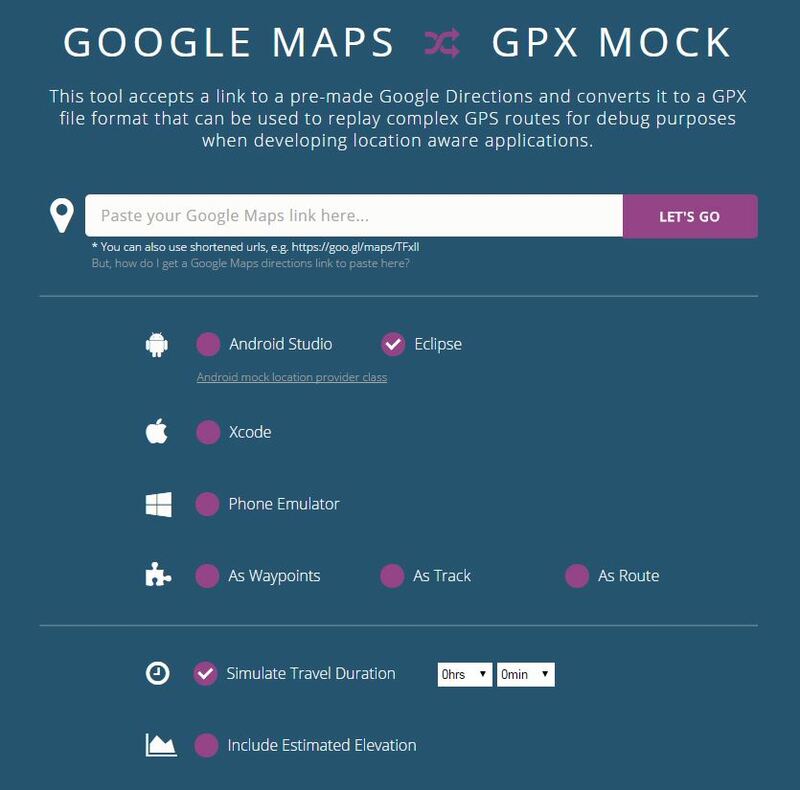 This tool accepts a link to a pre-made Google Directions and converts it to a GPX file format that can be used to replay complex GPS routes for debug purposes when developing location aware applications. 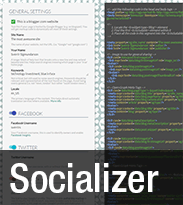 Tool to assist in creating HTML metadata for websites and sharing tags for social media sites. Offers full support for Google Blogger templates (blogspot websites). 4,680 weeks are all you have in life. Are you making the most of them? 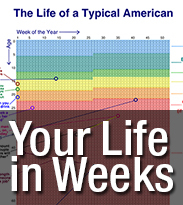 Try this interactive tool to see your life in weeks. © 2013-2015 Coruscant Consulting, Ltd. All rights reserved.